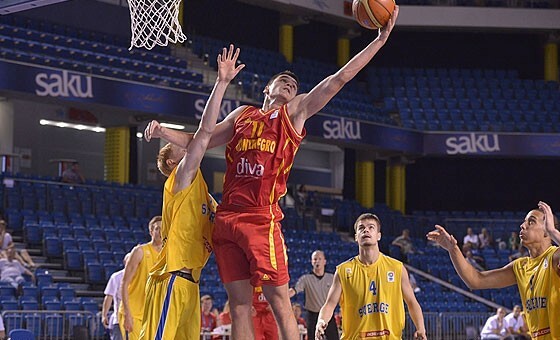 Milija Mikovic agreed terms with Tajfun Sentjur!! Hrvoje Vucic signed for Couri Napoli Basket!! 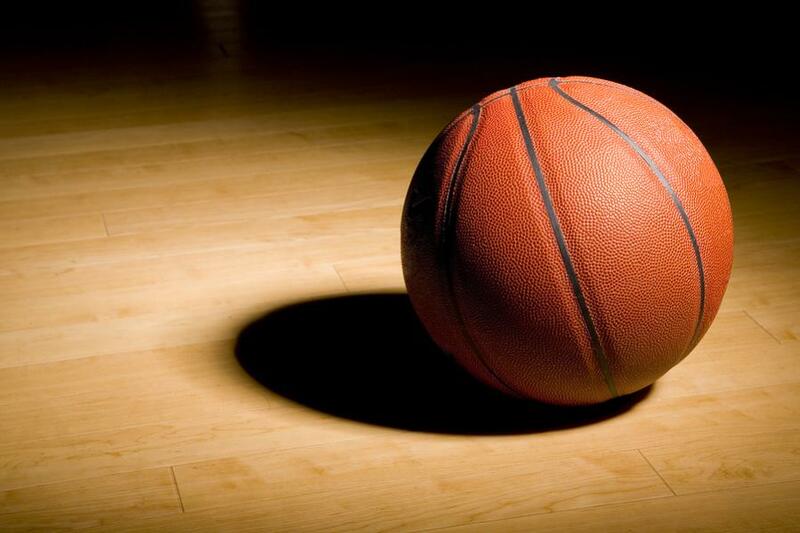 Welcome Nathan Taphorn to Onlybasket!! Nick Tomsick agreed terms with Jamtland!! 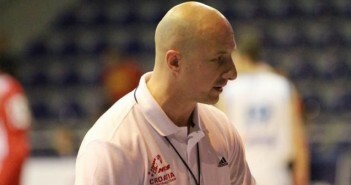 OnlyBasket agency signs coach Damir Milacic! Bruno Markulin Vice-champion of the Cup Croatia!! 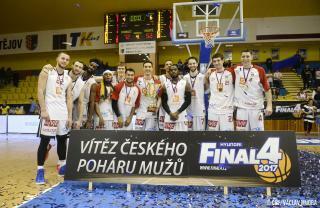 Martin Peterka won the Cup of Czech Republic!! Sam Hemeleers won Cup of the Belgium!! Luka Kotrulja agreed terms with Oostende!! Welcome Milija Mikovic to OnlyBasket!! Marko Sarac agreed terms with KK. Zabok!! Nick Tomsick agreed terms with Zabok!! Welcome Marko Sarac to OnlyBasket!! Bruno Markulin agreed terms with Jolly Jbs! !